This tutorial by Jesper Christiansen will help you create a small chat application using Elixir, and the Phoenix Framework due to the great channels implementation, together with Vue.js. You can visit the installation guide for Phoenix to help you get started. Follow the steps provided to get a new Phoenix project up and running. 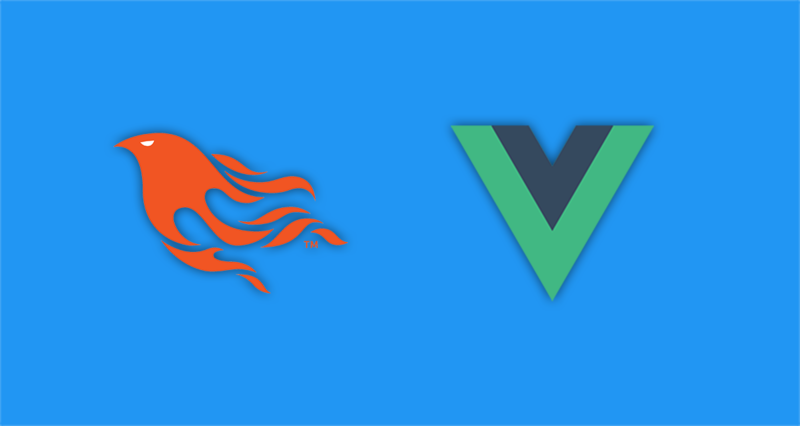 Then if you are up to it, you will see how Vue.js is integrated and how it connects with Phoenix. The author is planning the next part of the tutorial to improve the chat-app by adding names before start chatting, and dealing with data between the components. The tutorial is available, here.